The following are some notable achievements in the design and technology field. Finalist: http://www.toryburchfoundation.org/fellows/finalists/sabine-seymore/ Tory Burch Foundation. Please vote for her every day until April 22 to become a fellow and follow her account on Twitter @fashionabletech for updates. Finalist: http://projectentrepreneur.org Project Entrepreneur by Rent the Runway and UBS. 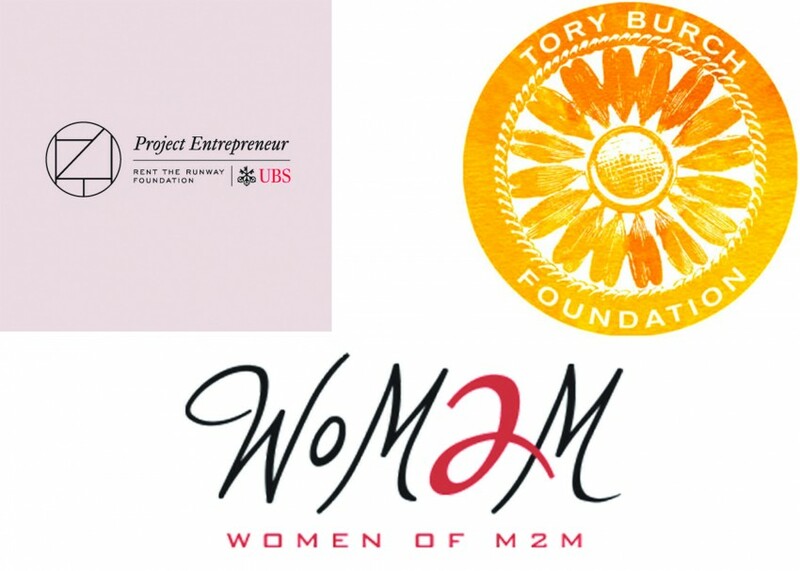 Winner: http://connectedworld.com/lists/wom2m/ Women in M2M.